Injured in a Rideshare Accident? We are here to help if you've been injured in an accident involving an Uber or Lyft Driver. You’ve been in an accident involving an Uber or Lyft driver. Beltz and Beltz helps rideshare accident victims throughout Florida understand, pursue and protect their rights every step of the way. 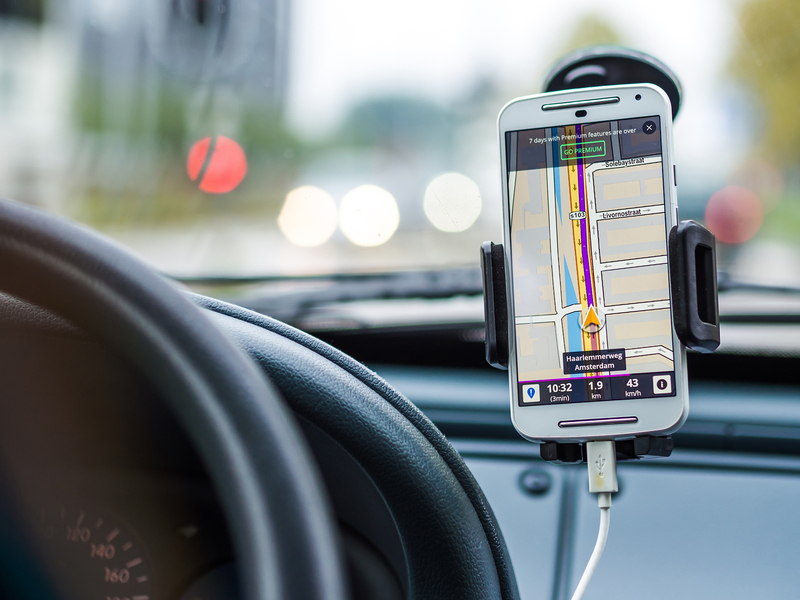 Personal injury claims for rideshare accidents are complicated. We’ll demystify the claims process, leaving you a clear plan to follow. We focus on your case, so you can focus on a full recovery. If you’ve been hurt in an accident with an Uber or Lyft driver, don’t leave your financial future up to chance. We know the law around rideshare accidents is overwhelming to navigate. And we know companies like Lyft and Uber have a lot of money and power on their side. We want to empower YOU to reclaim lost resources, better afford medical treatment, and take back the life you had before your accident. You don’t have to go through this alone. Our experienced attorneys are here for you. You have an advocate. There is a path to recovery — and we’ll help you find it. Do you have questions about hiring an attorney?